Daniel A. Huntley is an associate in the transactional group, concentrating his practice in corporate law, real estate law, estate and trust law and agribusiness law. Originally from Rochelle, Illinois, his clients range from multi-national corporations to local family-owned businesses to individuals. Outside of his law practice, Daniel enjoys pheasant hunting, nature conservation, golf, the Georgetown Hoyas, and northern Wisconsin. 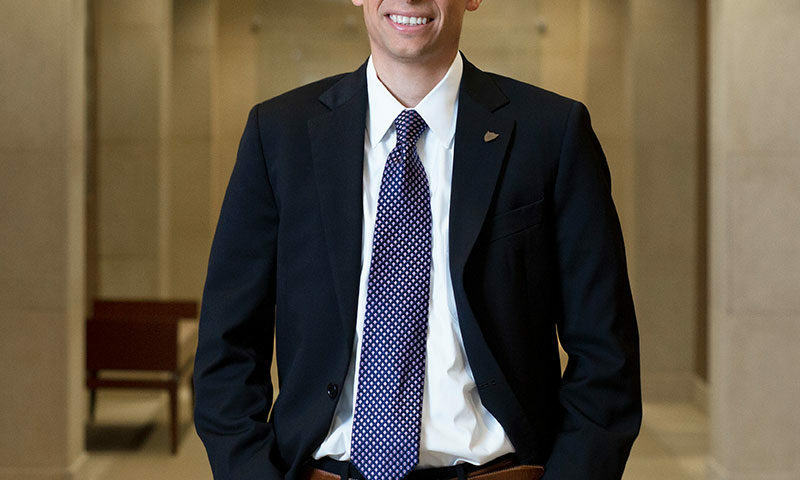 Prior to graduating from the Indiana University Maurer School of Law, Daniel spent the summer of his first year of law school assisting individuals who sought to obtain a mortgage modification under the FHA’s Home Affordable Modification Program (HAMP). 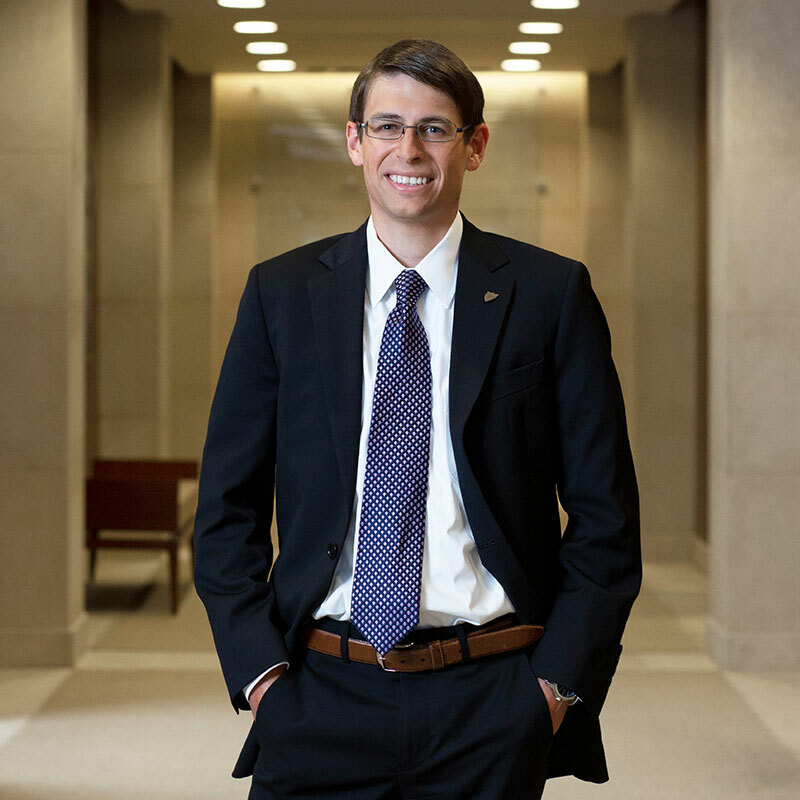 Daniel spent his second summer clerking for a prominent Rockford law firm concentrating in business matters for locally owned small to mid-size businesses. He also organized and coordinated the Maurer School of Law’s Volunteer Income Tax Assistance (VITA) program, which assisted, on average, 400 individuals in the preparation and filing of their income taxes each year. Real estate asset sale of multi-state scrap and metal commodity trader. Commercial contract drafting and review, including: non-disclosure agreements (NDAs), purchase orders, sales and distribution agreements, sales representative agreements, restricted stock agreements, assignment and assumption agreements, software services exclusivity agreements, commercial leases, and buy-sell agreements. Advising on operational risks including litigation, franchising, stock/share issuance, and state and federal administrative law compliance. Entity formation and start-up counseling for local businesses, including sole proprietorships, limited liability companies (LLC), and closely-held corporations. Negotiation and drafting of LLC operating agreements and other start-up documentation. Drafting and negotiation of residential and commercial real estate purchase and sale contracts, mortgage and loan transaction documentation, real estate opinion letters, and zoning and development matters. Advising on real estate litigation matters including breach of warranty of merchantable title, residential real property disclosures, fence and property encroachment, and general real estate issues. Creating estate plans for clients of all levels of net worth, ranging from simple wills and trusts to advanced estate planning involving high net worth estates greater than $20 million. Bringing suit on behalf of an estate beneficiary regarding the administration of a decedent’s estate in conjunction with a specific bequest. Defending a fiduciary trustee and beneficiary against allegations of undue influence, lack of capacity, and tortious interference with an inheritance expectancy. Administering trusts and estates, ranging from straight forward probate administration to multi-jurisdiction estate planning involving state and federal estate tax issues. Advising farmers on business entity organization and operational legal issues. Advising grain farmers on farm succession planning and estate tax minimization in the course of creating their estate plans. Advising farming and non-farming siblings on the negotiation and sale of family farm ground. Advising family farming operations on class action claims involving seed corn cross-contamination. Negotiating and closing on the purchase and sale of farmland. Administering the trusts and estates of family farmers, including IRC 2032A valuations of farmland. 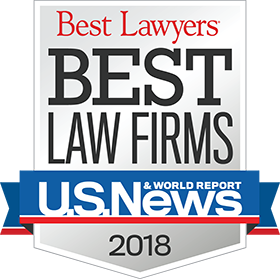 Since 2017, Daniel has been recognized by Leading Lawyers as an Emerging Lawyer in the areas of Closely & Privately Held Business Law, Commercial Litigation, Residential Real Estate Law, and Trust, Will & Estate Planning Law. Daniel is a member of the Illinois State Bar Association, the Winnebago County Bar Association, and the Ogle County Bar Association. He also is active in professional and community groups, and has served on the Board of Directors for Shelter Care Ministries and as a Community Advisor to the Community Foundation of Northern Illinois. Currently he serves on the Real Estate Section Council of the Illinois State Bar Association and as a Director and Vice President of the Board of Directors at Severson Dells Nature Center. In addition to board service, Daniel advises individuals through Prairie State Legal Services’ Volunteer Lawyer Program and also serves as pro bono legal counsel to Rockford Area Habitat for Humanity, Inc. and Ogle County Habitat for Humanity, Inc., among others.